Vision disorders can occur as a result of various potential conditions which include astigmatism. 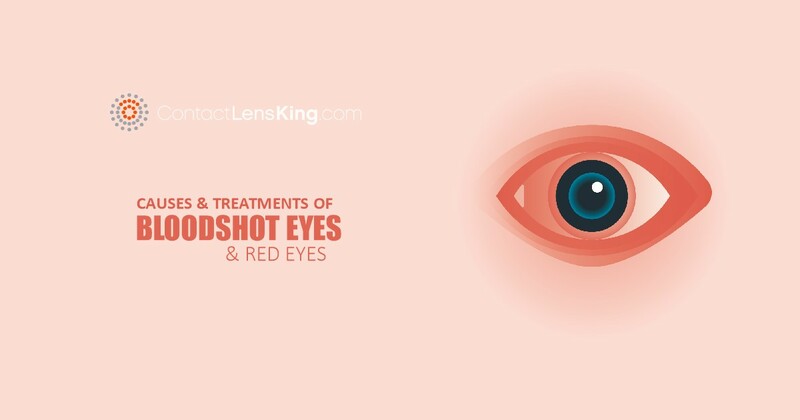 This disorder can present itself in the presence of either nearsightedness or farsightedness and is due to a variation or distortion in the shape of the eye. 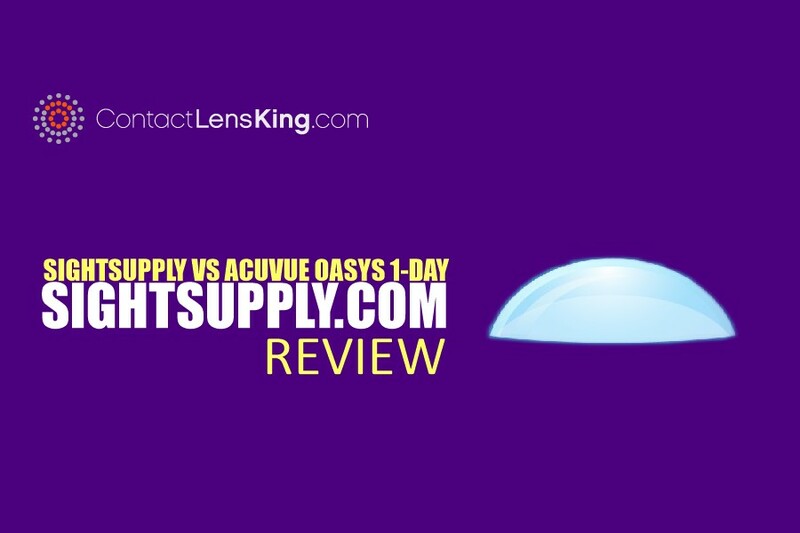 The cause behind astigmatism was not completely understood until the 19th century, by a man named Thomas Young. Thomas Young was born in 1773 in Somerset, England and quickly became an established physician and physicist. In fact, while still in medical school, he discovered how the lens of the eye changed shape in order to focus on objects located at different distances. At 19 years old he documented his findings in a paper he titled "Observations on Vision", and presented it to the Royal Society. 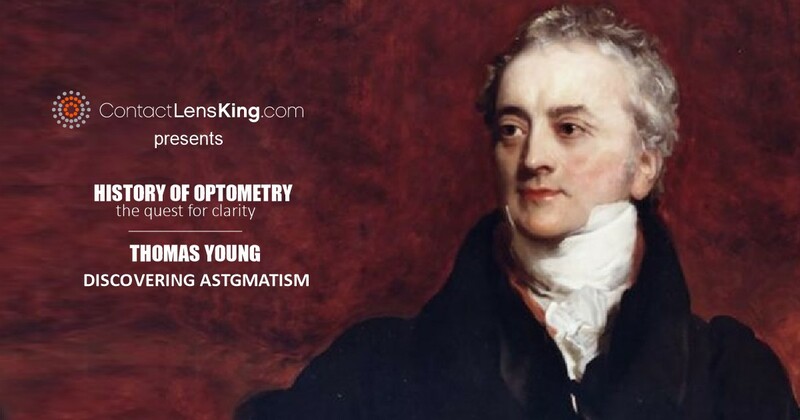 In 1801, Thomas Young discovered the root cause of astigmatism by using a modified version of an optometer invented in 1738 by William Porterfield. 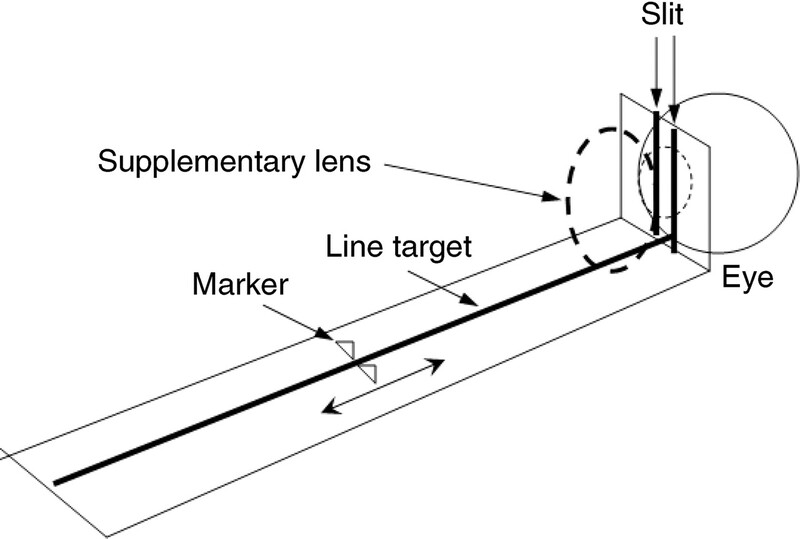 Unlike the original optometer, which only had vertical slits to view light through, Young's version provided the ability to rotate the slits. This simple modification allowed for a complete measurement of the eye's ability to focus along various fields of vision. With this simple change, not only was Thomas Young able to measure his astigmatism but was the first to map the normal visual field. 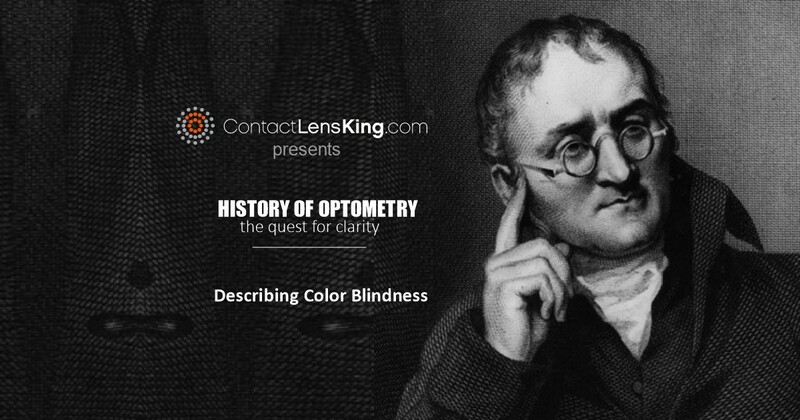 Although Young played a vital role in discovering the cause behind astigmatism it is also important to note that his contributions to discovering how people perceive color also played a crucial role. In his proposal, he describes colors behaving as wavelengths, and the fact that separate mechanisms within the eye in order to see all colors was not necessary. He realized that all colors can be seen by simply being able to perceive the colors red, green and blue. Young's contributions played a vital role in the advancements of mathematics, optics and science. The legacy that he left in these fields of specialty remained long after his death, on May 10, 1829 in London. In fact, his findings remain relevant even until today.